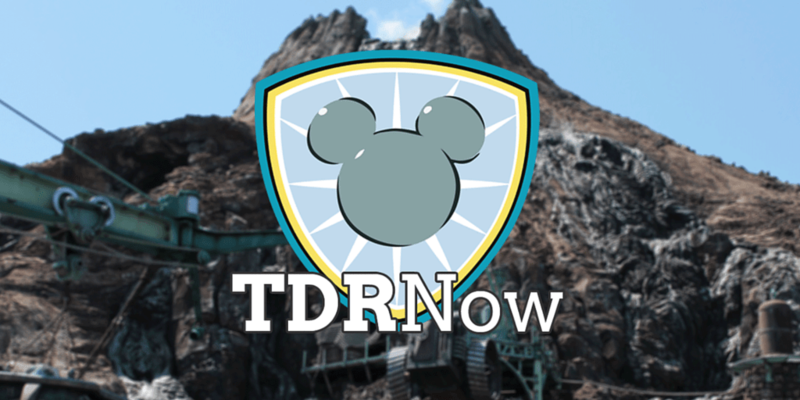 On episode 61 (November 22, 2016) of the TDRNow Podcast, we give our thoughts and tips on Christmas Wishes 2016 at Tokyo DisneySea. Discussions on food, entertainment, merchandise, and decorations. We discuss the recent changes to the Tokyo Disney Resort Online Reservation & Ticket website no longer accepting Visa credit cards issued outside of Japan. One of our solutions, for park tickets, is buying them through our affiliate Klook. 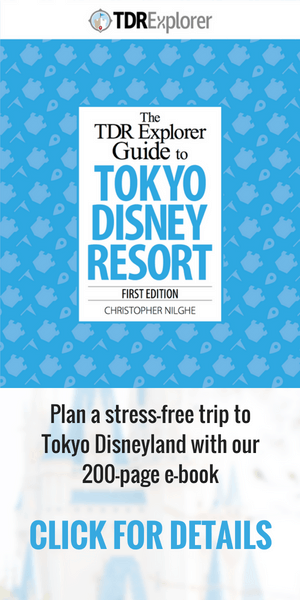 They offer 1-day and 2-day tickets for Tokyo Disney Resort and accept all major credit cards and PayPal. Read more about it in our complete Park Ticket guide. We also talk about the closure of the Grand Circuit Raceway and the special event they are having now until its closure on January 11, 2017. Crowd forecast (brought to you by TDRNavi) looks at the crowd levels for the week of November 28, 2016. 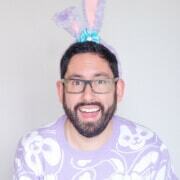 This week’s listener question asks about the price of a Gelatoni plush. Send us your questions to contact at tdrexplorer.com. Links to Klook are affiliate links and we receive a commission for any purchases. Read our advertising disclosure for more information.